In China the day lily is consumed as vegetable. They prepare it by cooking it, because it is not eaten raw. It is a more popular vegetable for the winter days in the north of China, when it is used as vegetable in the stewpot. The day lily is distributed over the Hunan, Jiangsu, Zhejiang, Hubei, Jiangxi and Inner Mongolian grasslands. 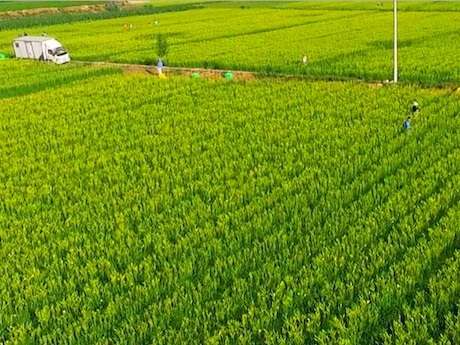 The Qingyang production area of Gansu is the largest production base of day lilies in the country and is exported to Europe, America, Japan and Singapore as well as Hong Kong and Macao. This is mainly due to the unique climatic conditions and geographical environment of the Loess Plateau. “In normal weather conditions, the listing period of Qingyang fresh day lilies begins in mid-May each year, and ends in late July. The dried vegetables stored in the cold storage are available all year round. 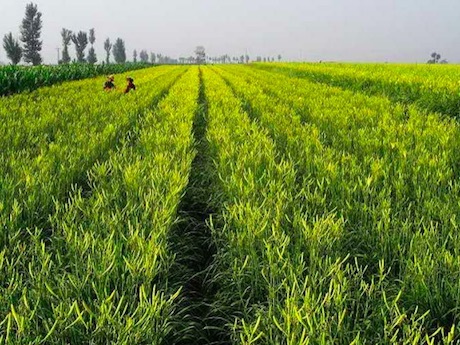 The current market price has dropped by about 45% compared with the same period of last year,” according to Huang Huacao marketer, Deng Jiangtao, in an interview with Freshplaza. 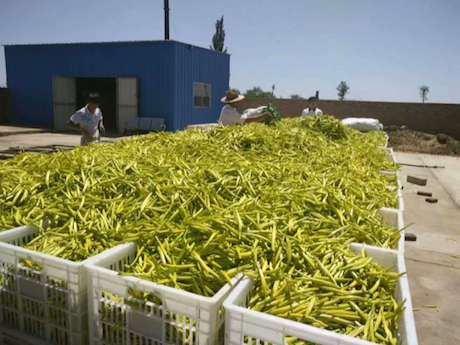 “At this stage, through traditional retail channels, the Qingyang day lily is mainly sold to wholesale markets in domestic first- and second-tier cities. The production cycle of the day lily industry is short, effective, and it has a long harvest time, which lasts more than ten years after one planting. 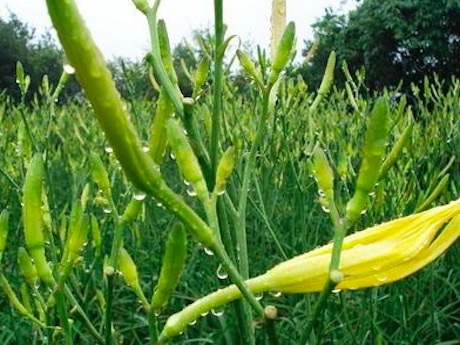 However, the processing products of day lilies are mainly dry products only, and the economic benefits are low." “Day lilies have many medical benefits, such as helping with sleeping, reducing inflammation, etc. In addition, it is extremely nutritious, it contains a lot of sugar, protein, vitamins and inorganic salts, as well as asparagine. Therefore, it is listed together with mushrooms and magnolia tablets as a treasurable delicacy. We have enough production to sell in domestic and overseas markets. Prospective buyers at home and abroad can contact me at contact details below."